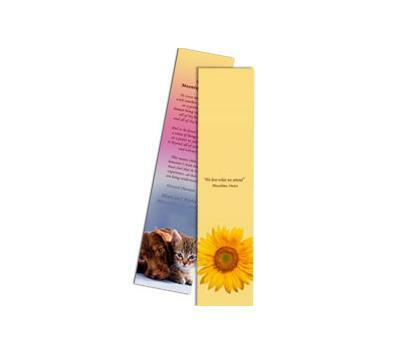 Full color bookmark printing gives you the opportunity to advertise your business on a product that will be constantly used by people who read books allot. Bookmarks allows you to advertise your business or service in a unique way. You can have a custom bookmark designed and printed on thick 14pt. card stocks with a glossy or matte finish.